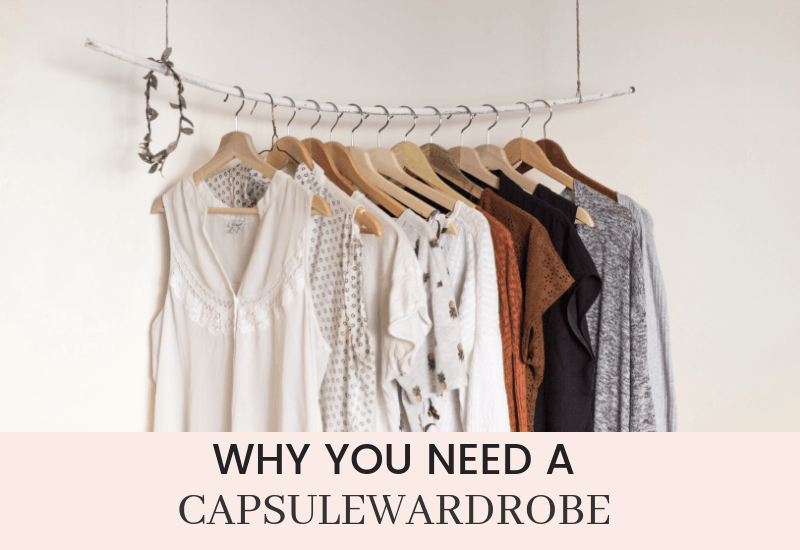 Why Start A Capsule Wardrobe? A capsule wardrobe has so many benefits. To start with, it’s a great organizational tool. You’ll be amazed at how much time you’ll save just by paring down your wardrobe. I had no idea that removing items from my wardrobe would actually expand my options. It’s also a money saver. You’ll learn to have “more with less” and over time you’ll save money. This attitude starts creeping into other areas of your life too, so you may find yourself reconsidering more of your impulse purchases than you used to. And you know what happens when you free up more time and brain space? 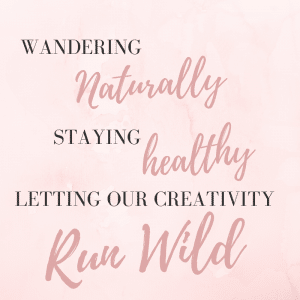 That’s right – creativity! Less money spent on my wardrobe means more money to have fun. And more money for crafting! Win! Win! 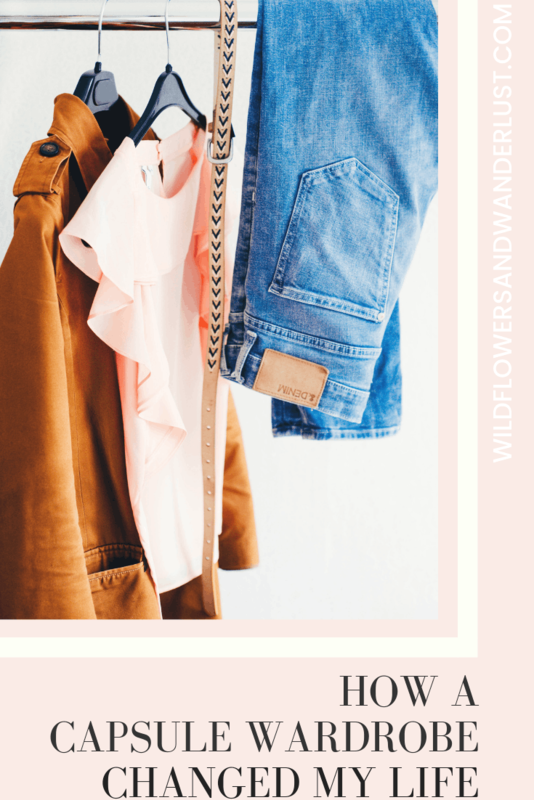 Why did I start a capsule wardrobe? I originally started my capsule to help me carve out a little more time in getting ready. I was one of those people that stood in my closet and could not make a decision about what to wear. I had a closet full of clothes but I found myself wearing the same things over and over. It all started with me looking for a better way to manage my clothing. I am a constant self improver. Well, I’m not always improving, but I do love to read all the books and advice on how to save time, save money, be a better person, etc. I think most people strive to improve certain areas in their lives, and I’m no different. I don’t follow all the advice but I try to learn different methods on saving time and money. None of them are easy, but this one I took on as a challenge. I thought of my first few capsules as a sort of game. The challenge was to not add anything to my wardrobe for 90 days and just stick with what I had picked. How many different ways can I wear this one shirt? How can I change up the look of this outfit? Will I be sorry that I chose the floral top instead of the stripes? What started off a as a way to save time in the mornings has turned into a lot more than that now. This is one of those simple ideas that has really been a life changer for me. I’ve found that I’m much more mindful of my clothing purchases now. I use a list and I’m less inclined to automatically check the clearance rack. I’m more specific about the items that I’m shopping for and I know that if I invest in a few great pieces of clothing they will last longer and fit better. I’ve also found that it’s easier to admire other items when I’m shopping and not feel that it’s necessary to purchase them. I can walk the aisles of Target now (most days) without putting something in my cart at every turn. I originally cleared out my closet of everything but a season’s worth of clothing. I stuck to the 90 days of clothing that I had picked out and I made it work. What surprised me when I pulled more clothing out of storage was how much of it I didn’t really care for anymore. I found that the majority of my clothing could carry across to another season with only a few modifications. My jeans all work for fall, winter and spring. I don’t generally wear jeans in the summer because of the heat in Texas, but if I did, I already own enough that I wouldn’t need to purchase a new pair to make it work. Many of the items that I pulled on my first attempt wound up later being sold or donated but I kept them to be sure that I wasn’t going to regret getting rid of anything later. Turns out I could have gotten rid of most of it in the beginning but it made it much easier to start the process by just clearing and not having the pressure to also decide what to do about everything else. It’s definitely a change of a mindset and it’s taken me a few seasons to really feel that I’m happy with all the pieces in my wardrobe. I definitely made a few mistakes (we’ll call them learning adventures) in the beginning. I now find that when I shop I have a clear idea of what I’m shopping for. I’m not just wandering through a store looking for something “new”. I’m not inclined to purchase from the clearance rack just because it’s a good deal. I have found that if I invest in quality pieces of clothing I don’t have to replace them as often. They will fit better and last longer than the less expensive ones. Now that’s not to say that I don’t purchase less expensive items, or even ones that I know are trendy. I just consider it a more calculated purchase than I would have made in the past. This is saving me money. It’s making more mindful of my purchases for my closet, and also for my home. Concentrating on a Capsule Wardrobe helps me focus on making better clothing choices. 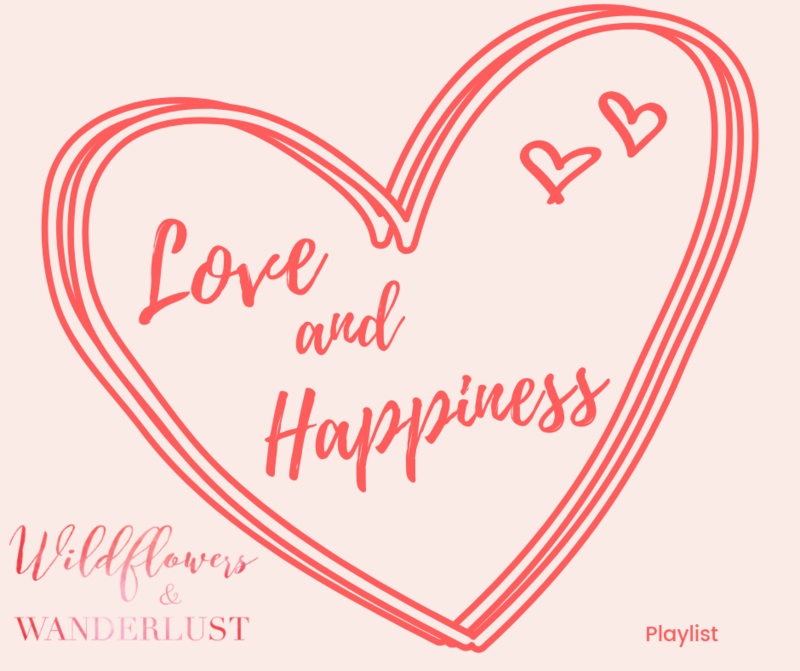 It’s about letting go of clothes that don’t fit as well anymore and being more intentional in the things that I do purchase. I am also finding that accessories are one of the best ways to change up an outfit. Most of my accessories can cross over several seasons and that helps change up the look of my wardrobe. I’ve been guilty of wearing a “uniform” of jewelry, which is basically the same pieces everyday. The capsule wardrobe has helped me be more adventurous in my accessories. It also made me deliberate for a good long while over a pair of fruit embellished sandals that I feel in love with. Could I wear them enough to justify them in my wardrobe? Were they just a waste of money? Would I regret buying them? I did bring them home with me after a lot of consideration. In the past I wouldn’t have given it a second thought. This time I deliberately considered them before adding them to my collection. Most capsule wardrobes advise you to have 10-38 pieces. I’m definitely not minimalistic enough to only have 10 pieces in my wardrobe and sometimes I may go over the 38 pieces. I would now say that the number isn’t the most important thing, the basic idea is just to create a wardrobe of pieces that you wear and are comfortable in. To be more mindful of what you’re wearing. In the beginning the number was really helpful though. It gave me some rules to follow while I learned the concept, it was a bit like training wheels. I needed to the rules to help me develop my own method. Now that I’ve gotten some experience I’m a bit more relaxed in my approach, but I still appreciate the lessons that I’ve learned. I’m not trying to win a fashion contest here, I just want to be able to look good when I go out in public, and not spend a huge amount of time trying to put an outfit together! These are the reasons that I had for starting a capsule wardrobe. What are yours? Be sure to share them in the comments below, or any questions that I didn’t answer about this project!